Great Skiing and So Much More! 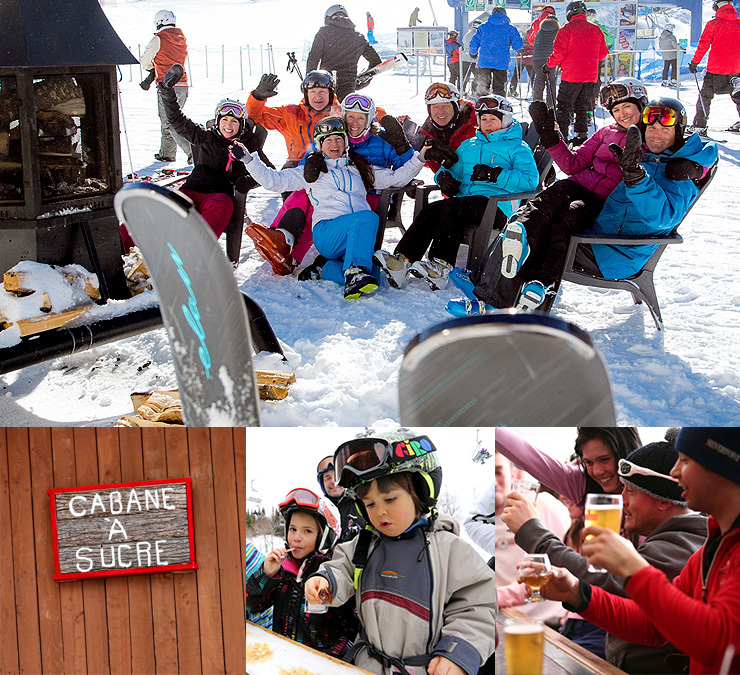 Sure, Mont Blanc is a family-owned, family-run ski mountain and hotel, but we have plenty of aprés-ski for a full vacation resort experience. 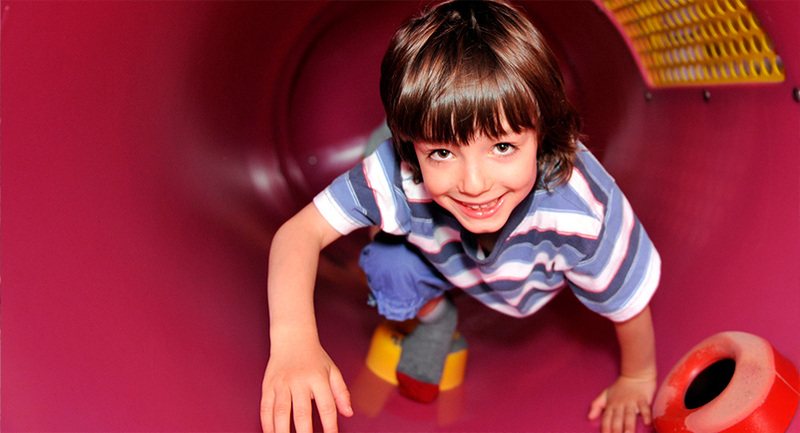 Our Jungle Magique indoor play park is a unique experience all its own. 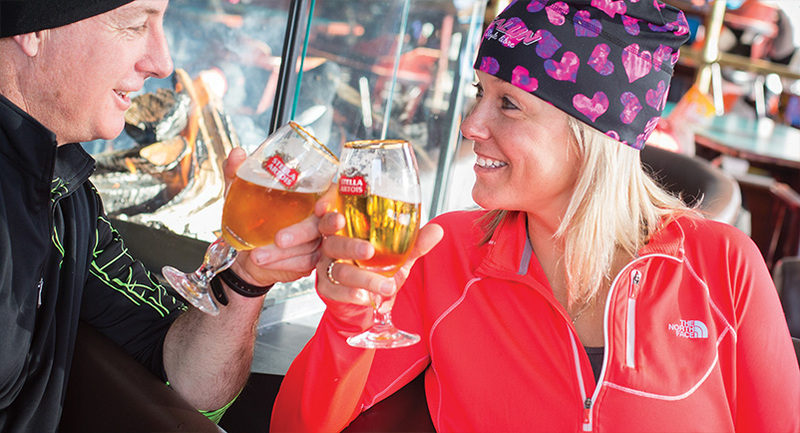 The Igloo bar overlooks the slopes and is the perfect place to relax after a challenging day on the mountain. 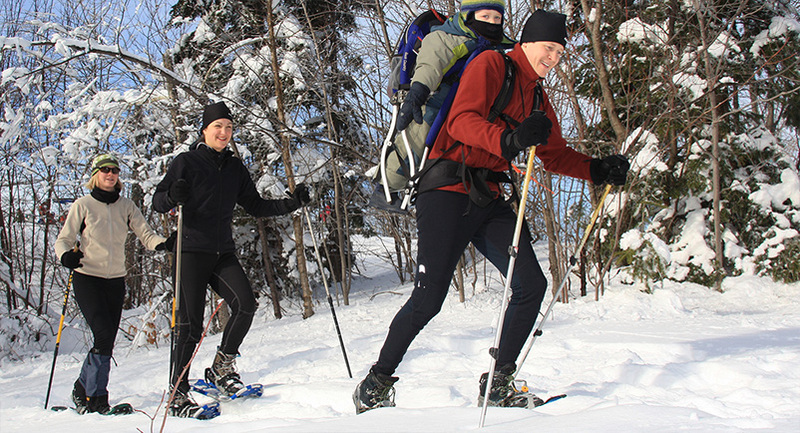 Snowshoeing, tubing, skating – they’re all just a stone’s throw away. Jungle Magique is a giant maze of tubes, tunnels, and slides. Fun for kids of all ages (and even some adults), Jungle Magique is the perfect aprés-ski activity and it’s completely FREE for all our vacation guests. Our Igloo bar is the perfect vantage point to watch the skiers, warm up by the fire and enjoy a well-deserved beverage. A complete bar menu offers a taste of the region and music and live-entertainment rounds out the classic lodge atmosphere. Had enough of skiing for the day? Come jump in the pool or relax in the hot tub. 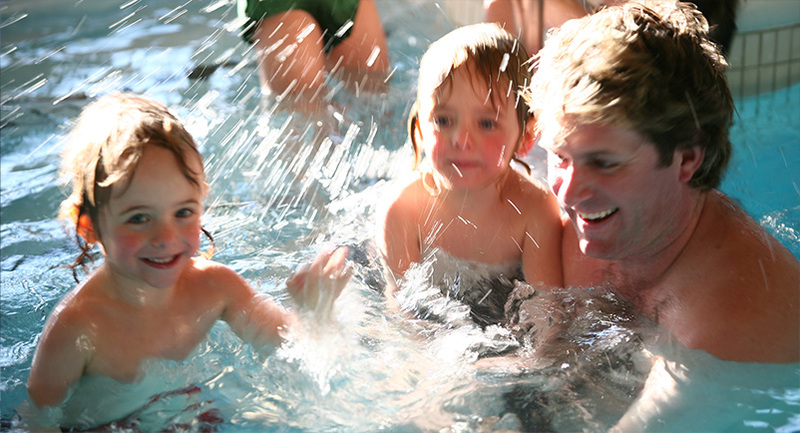 We have steam baths and saunas too, or to really let go, reserve a spa treatment or massage. Experience the Laurentian wilderness. We have over 10 kilometers of charted trails. These loops of various lengths and durations are perfect for those wanting a workout or a simple family excursion.